We supply and deliver a full range of products including temp fences, barriers, hoarding and branding. 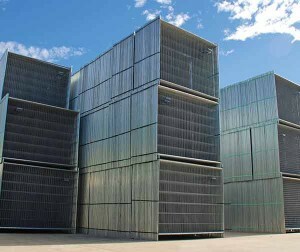 NTF is one of Australia’s leading providers of temporary fencing solutions. 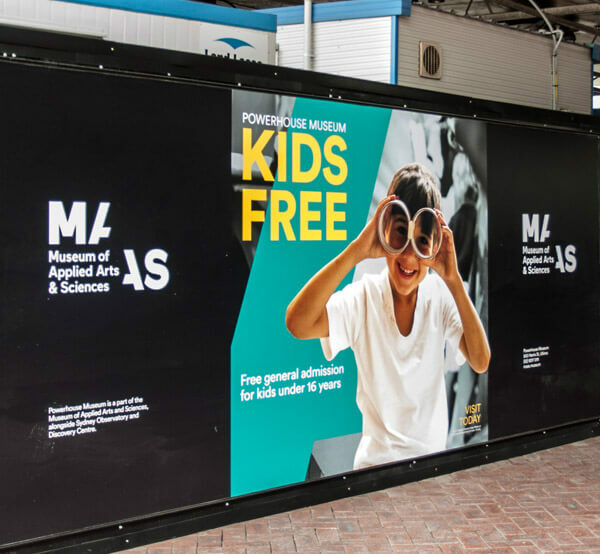 We supply and deliver a full range of products including barriers, hoarding and branding. We believe in providing our customers with exceptional levels of customer service, no matter what their needs and where in Australia they are located. With branches in all major capital cities including Sydney, Melbourne, Brisbane, Perth Adelaide and Darwin, your orders will dispatched within 24 hours of placing the order. We serve customers in various industries, including but not limited to the construction, housing, events, crowd control, roads, mining, civil, government and residential industries. Our wide-ranging experience and attention to detail means we have a nuanced understanding of the temporary delineation needs of clients in various industries. We understand that our customers’ demands and needs can be sudden and urgent at times and are acutely aware of how time sensitive a project can be. For instance, a sudden delay on a construction site or at an event can cost customers a lot of time and money. 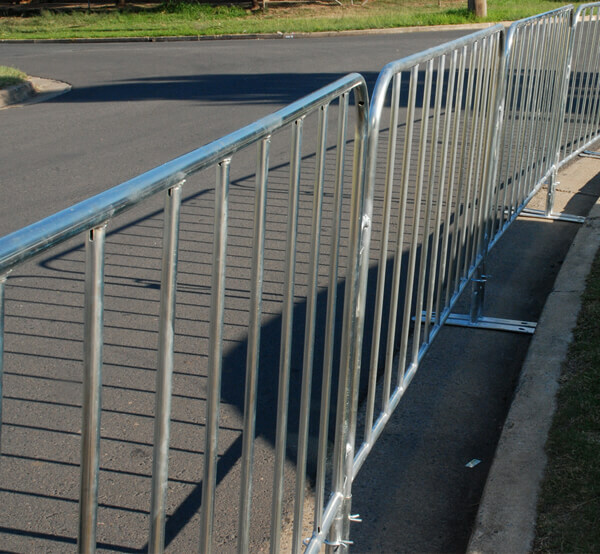 Whether you need 20 metres of crowd control barriers at an event tomorrow or 500 metres of standard NTF300 perimeter fencing for an ongoing construction project, we deliver on the double. We pride ourselves on being lightning-fast and highly efficient. With manufacturing facilities right here in Australia, we are just a phone call away and keep a huge volume of temp fence stock on hand at all branches across the country. This means we are able to deliver any size order to our clients immediately. Contact our team today to place your temporary fencing order. We deal with clients of all sizes and orders of all scales, so rest assured that no order is too big or too small for us. Why Buy from National Temporary Fencing? Large temp fence stocks in all capital cities including Sydney, Melbourne, Brisbane, Perth, Adelaide and Darwin. Will deliver your order to any location around the country. Manufactured here in Australia supporting local jobs and guaranteeing fast turnaround times. Temporary fencing solutions to cover all industries including civil, construction and events. Any size temp fence sale – no order is too small. 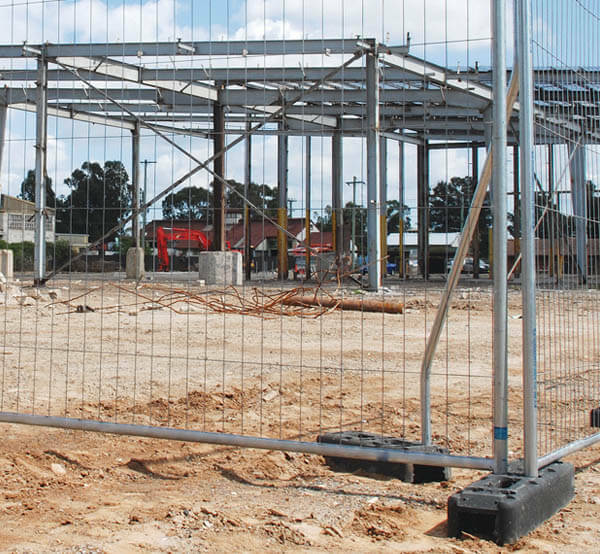 Our quality fencing complies to all Australian standards and will withstand the daily rigors of your site. Call on 1800 256 552 or click here to contact us today to get a quote on your next order of temporary fencing, crowd barriers or construction hoarding.